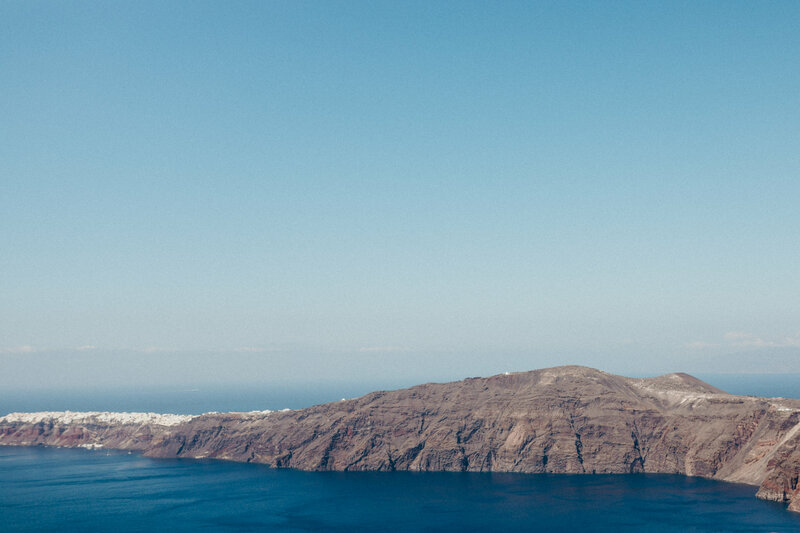 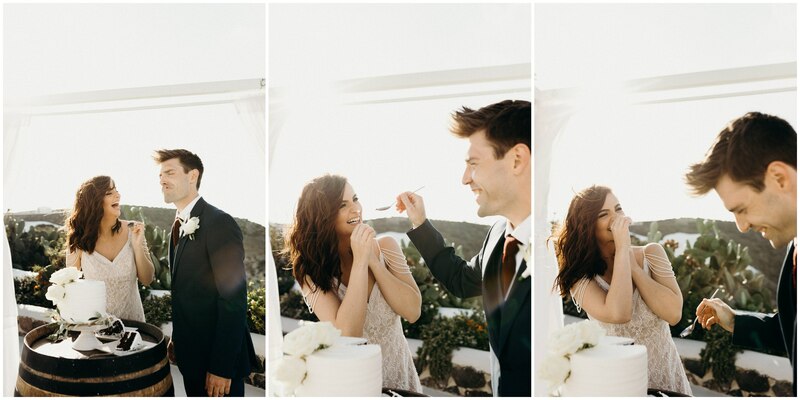 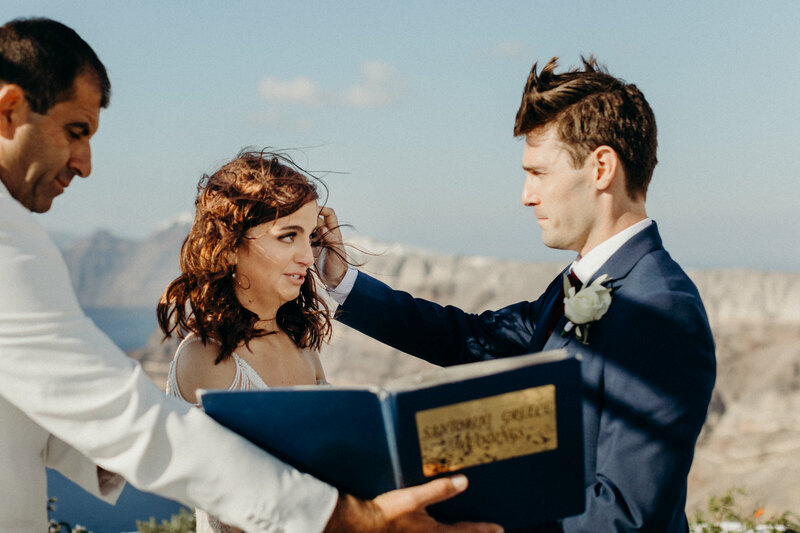 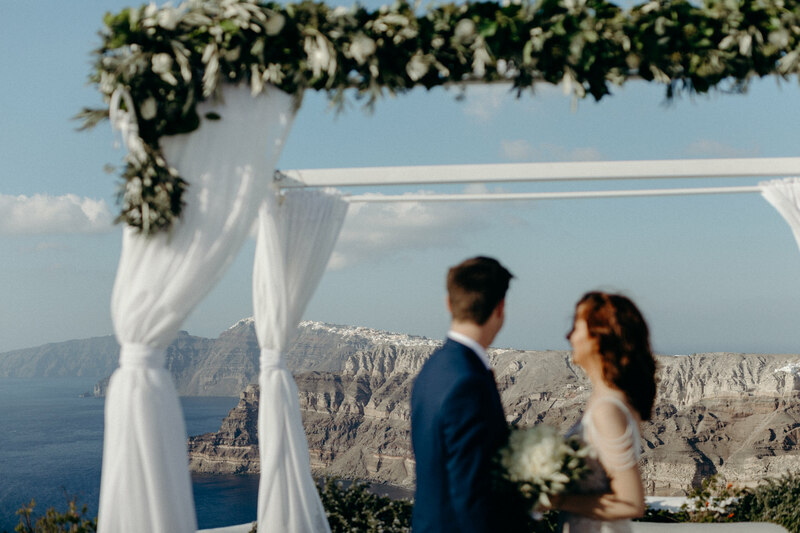 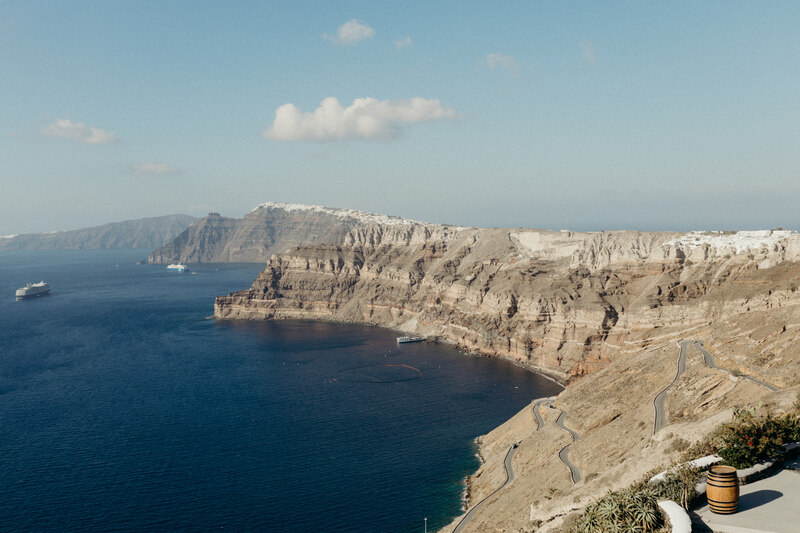 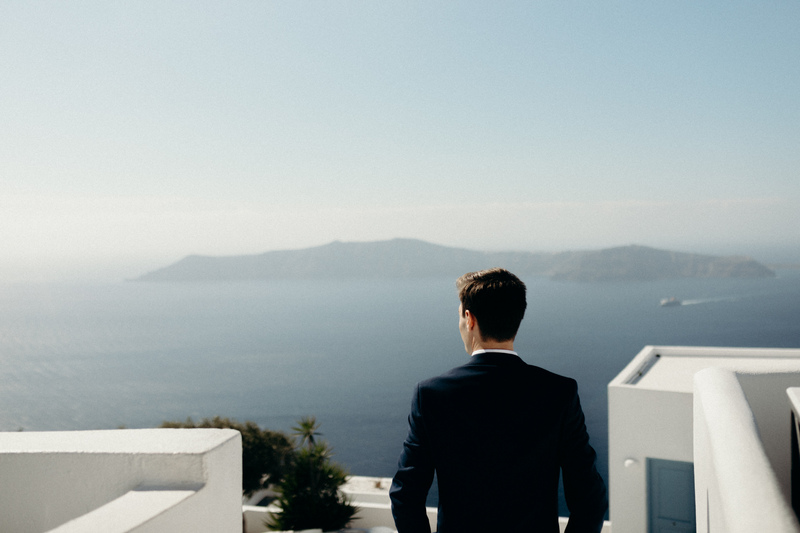 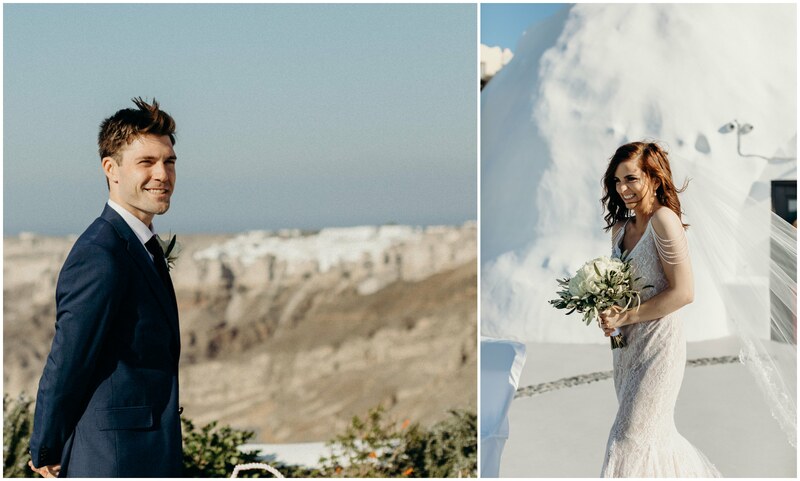 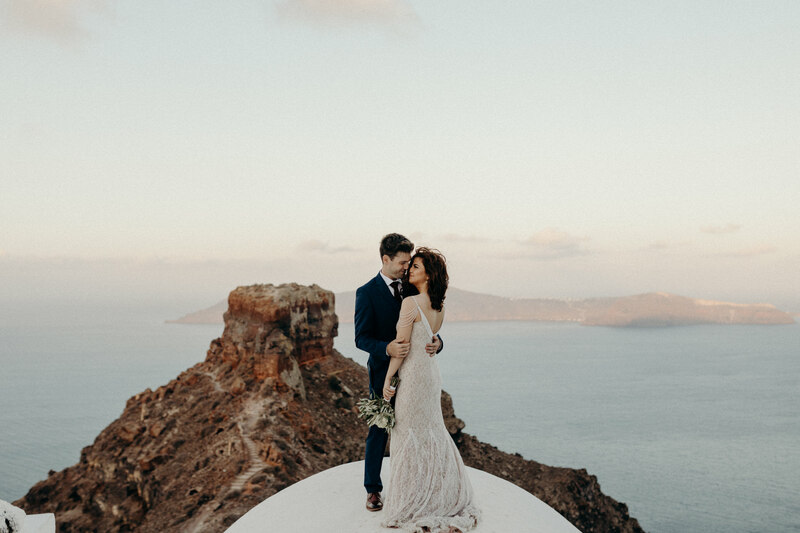 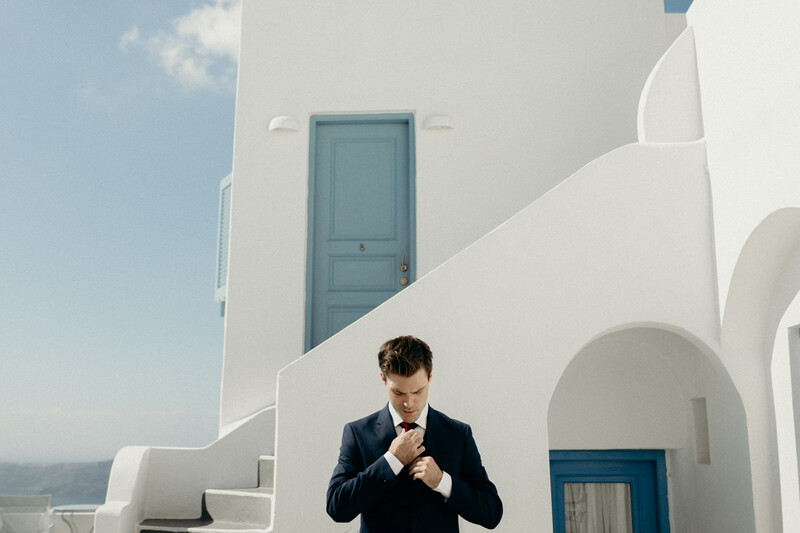 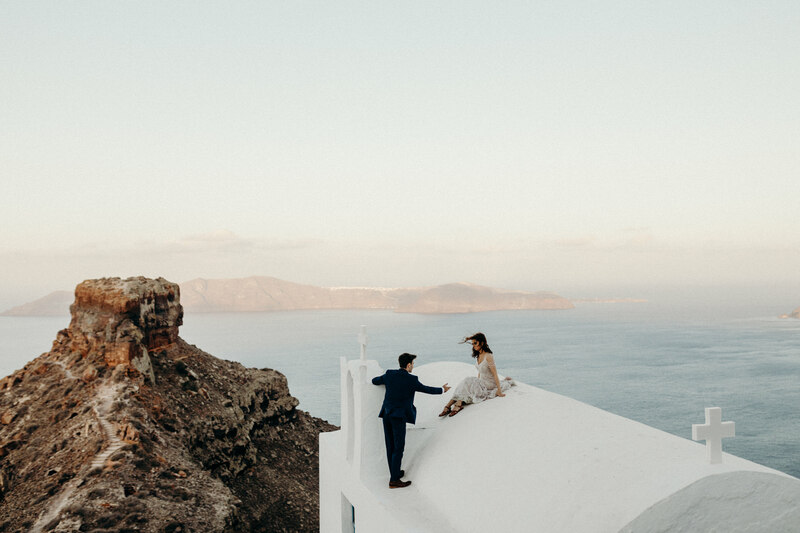 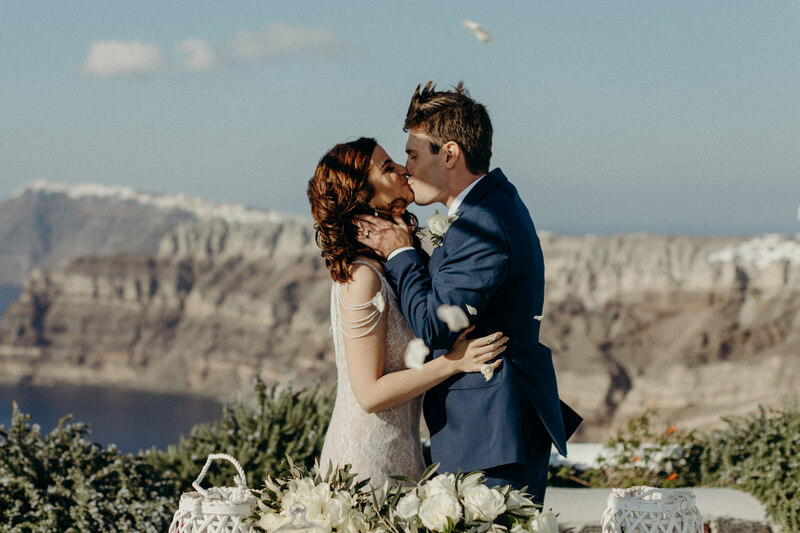 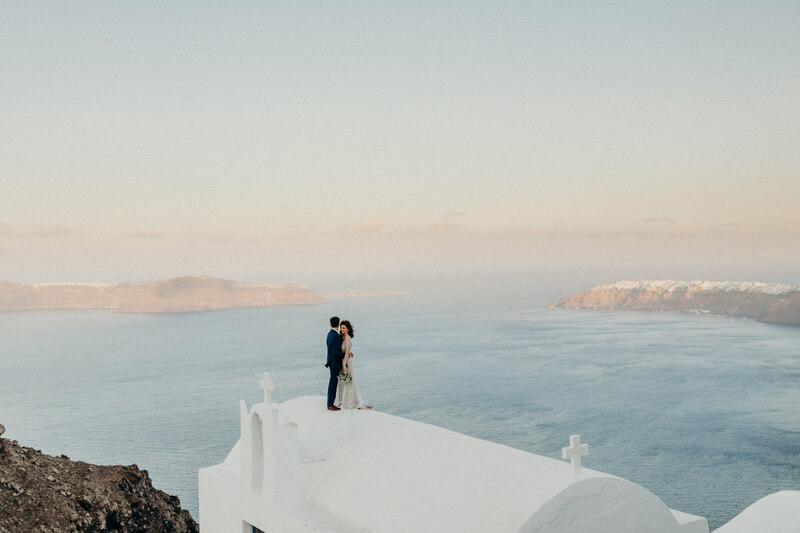 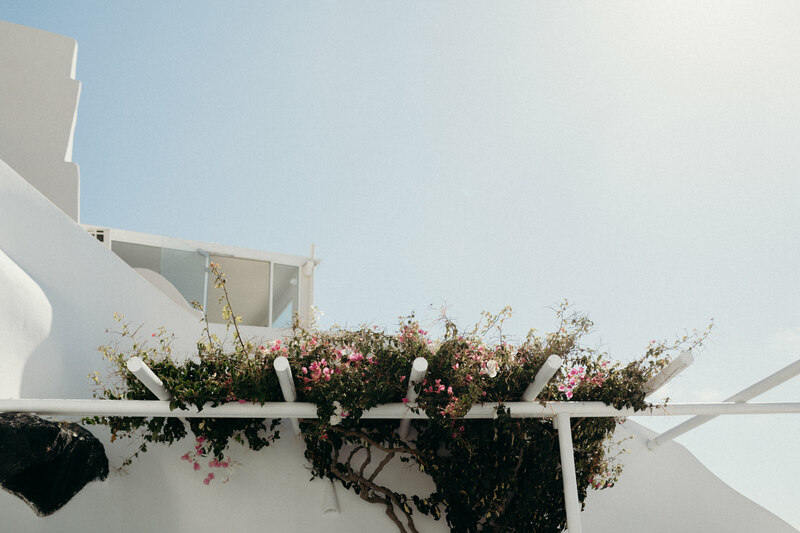 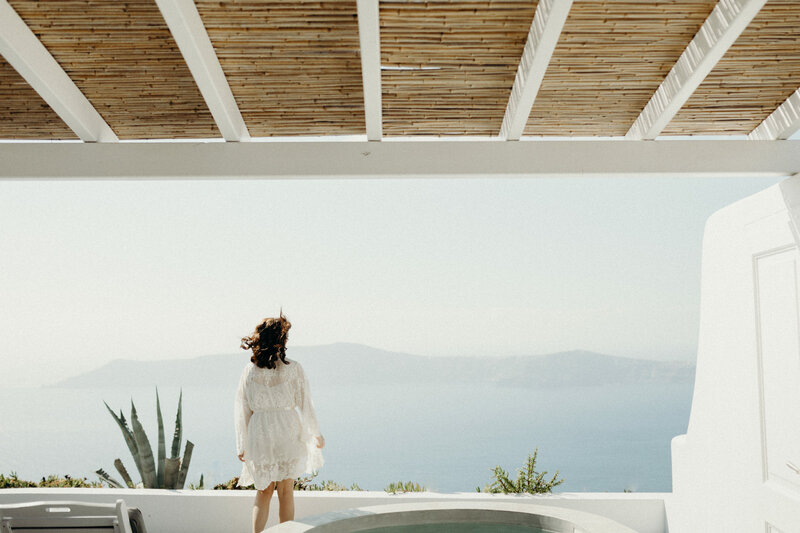 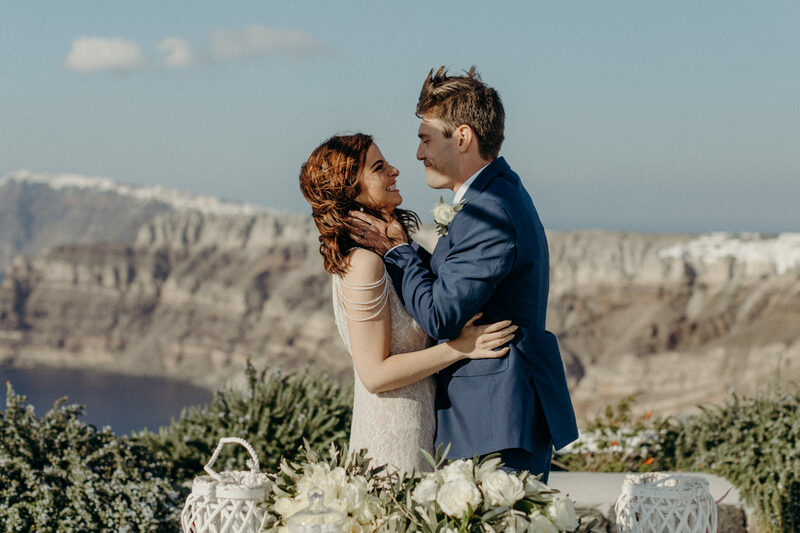 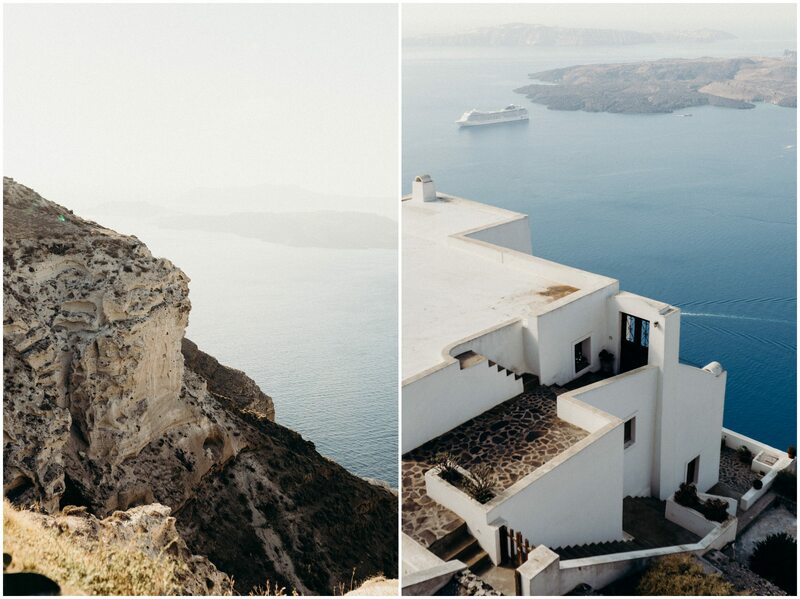 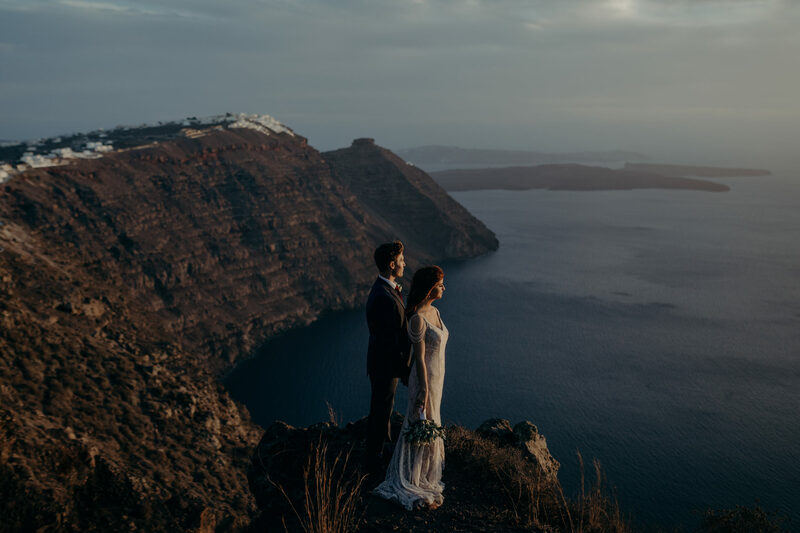 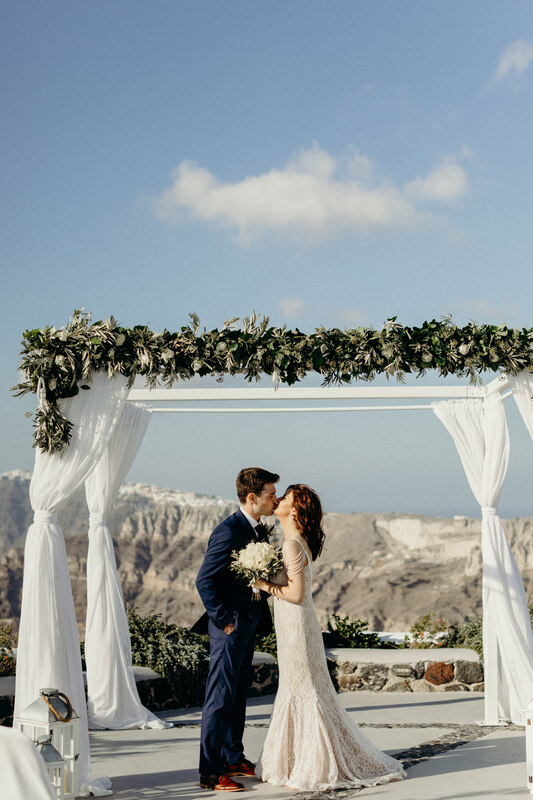 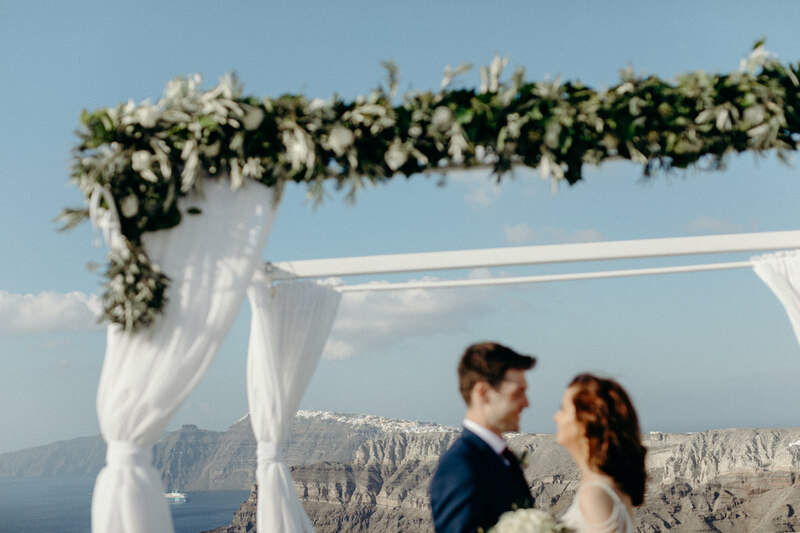 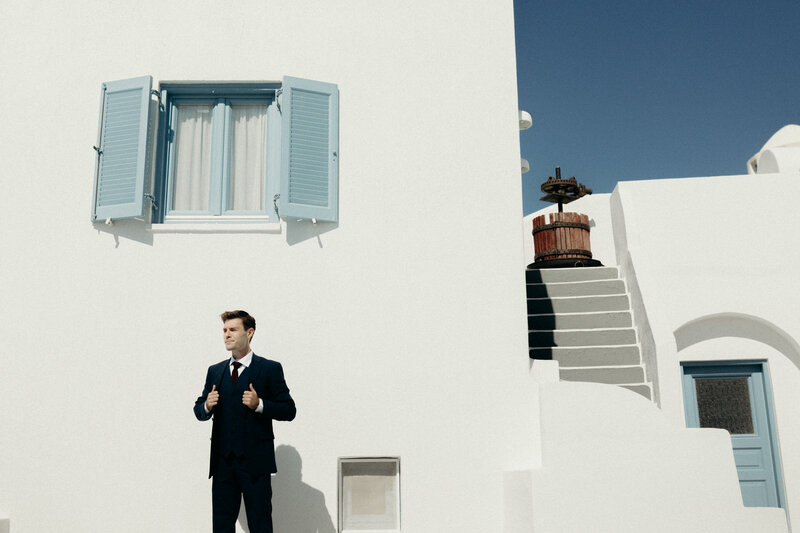 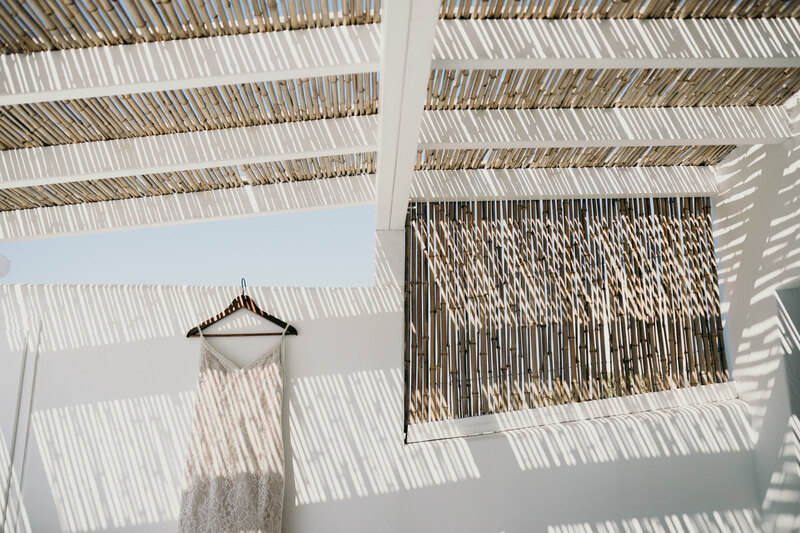 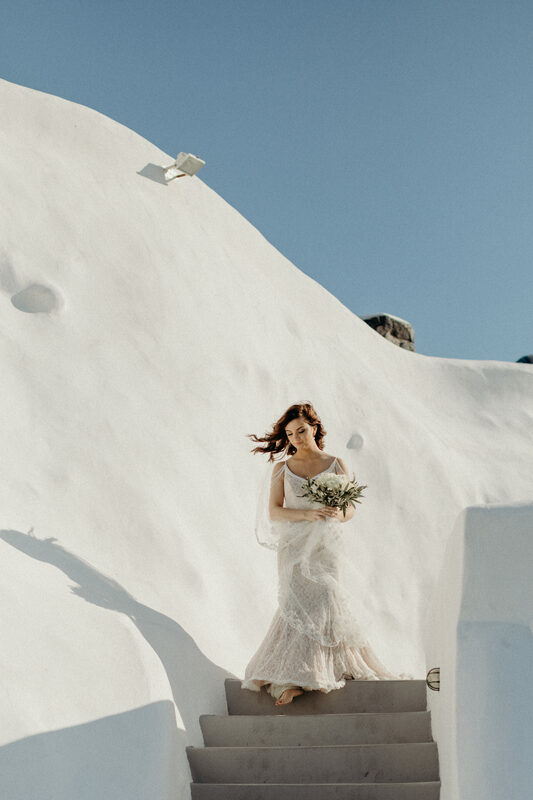 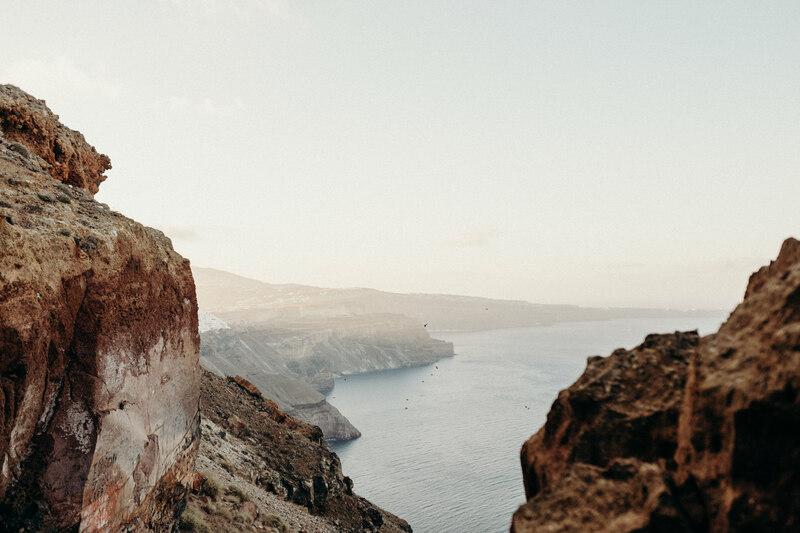 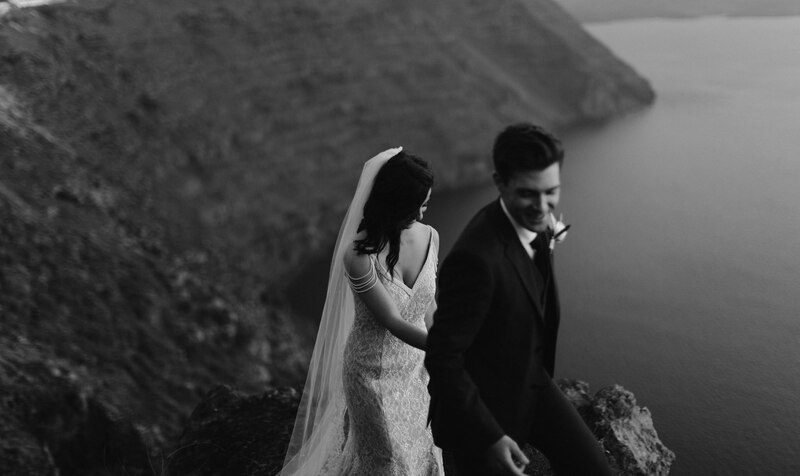 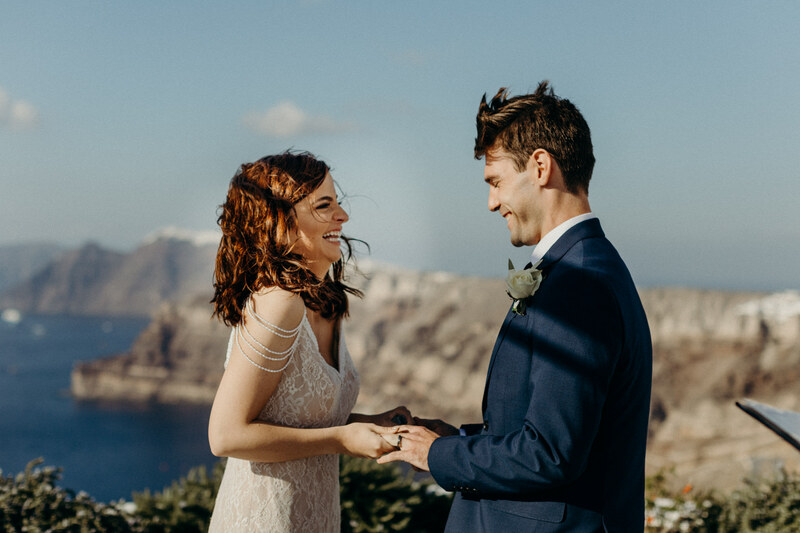 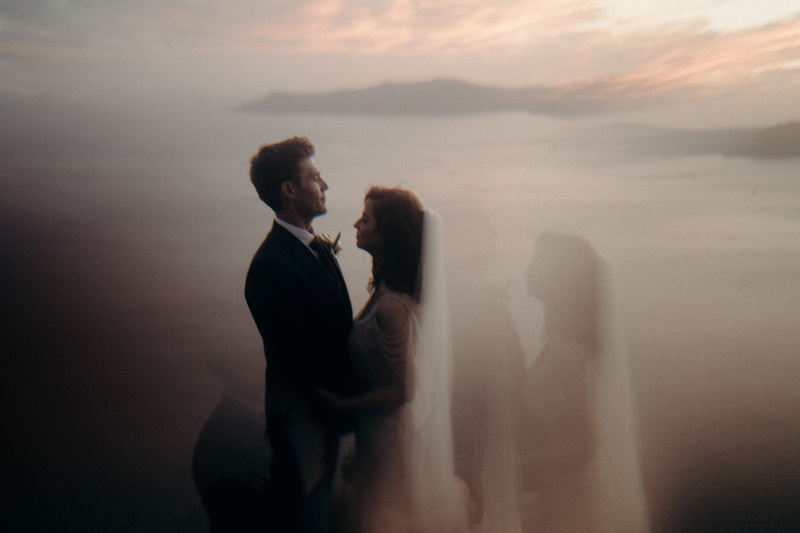 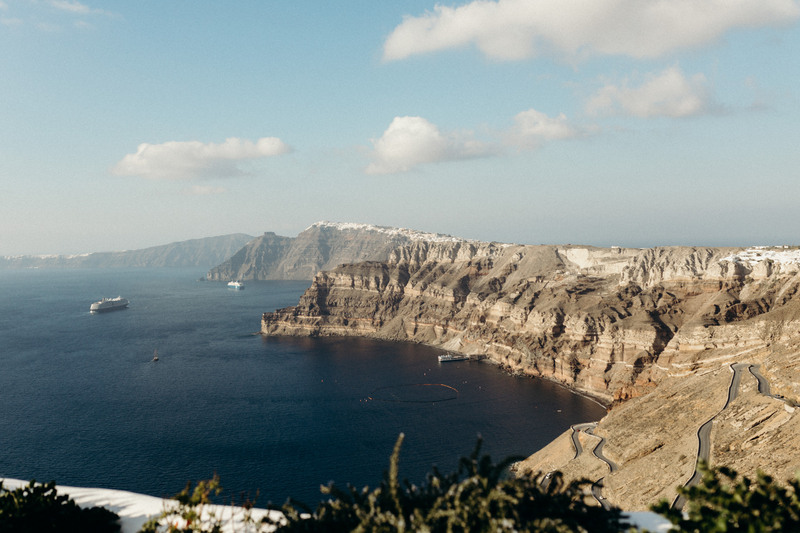 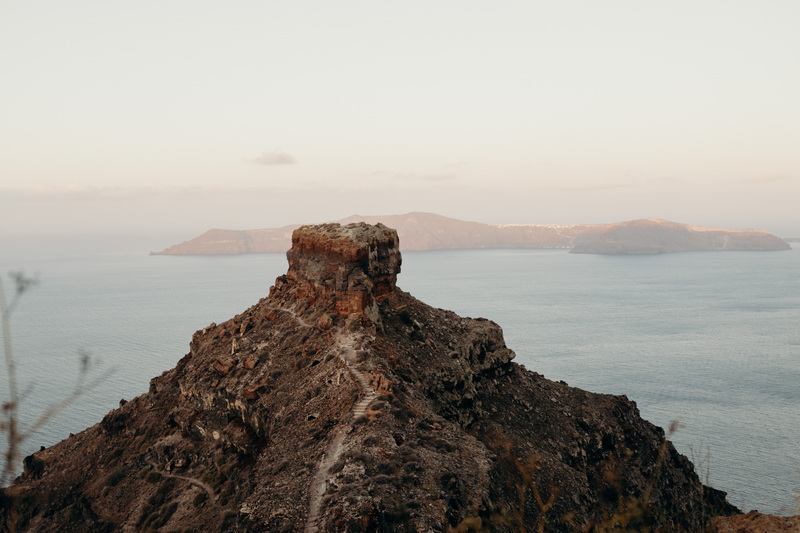 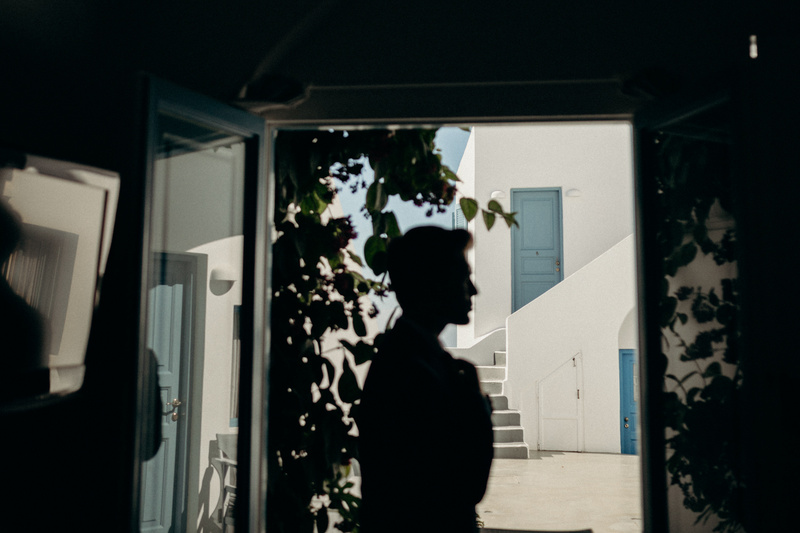 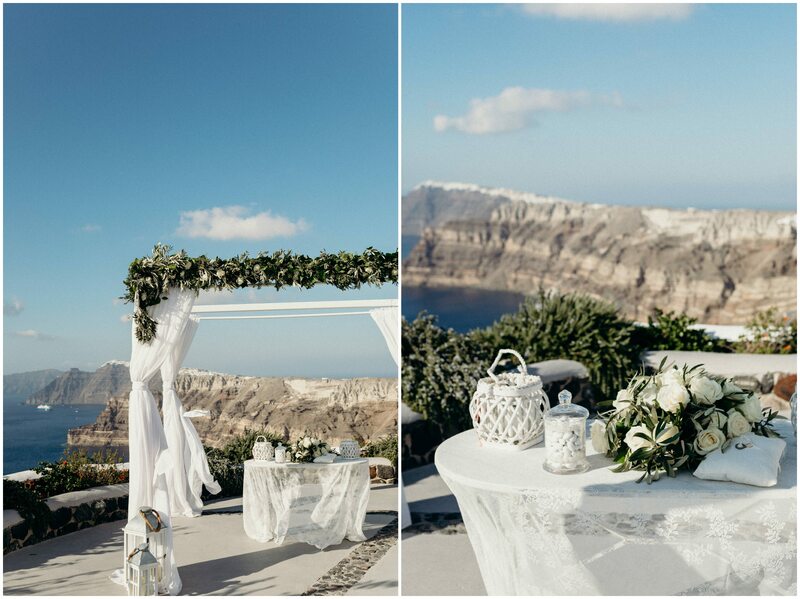 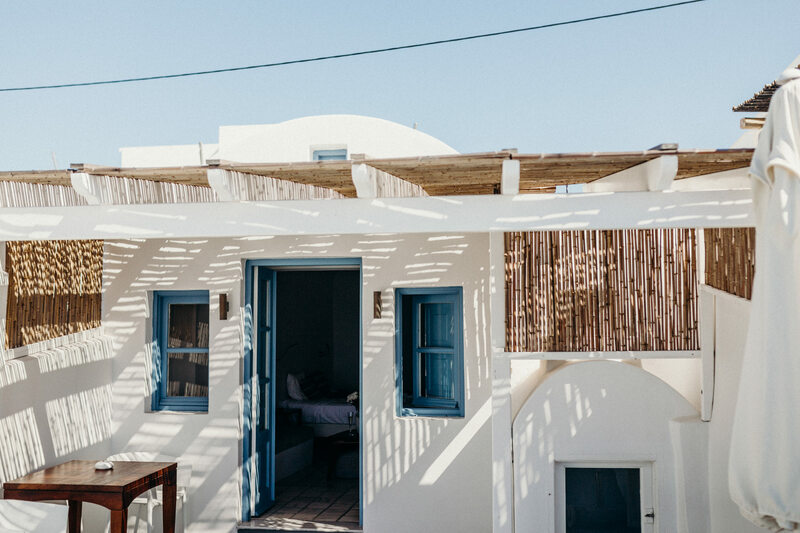 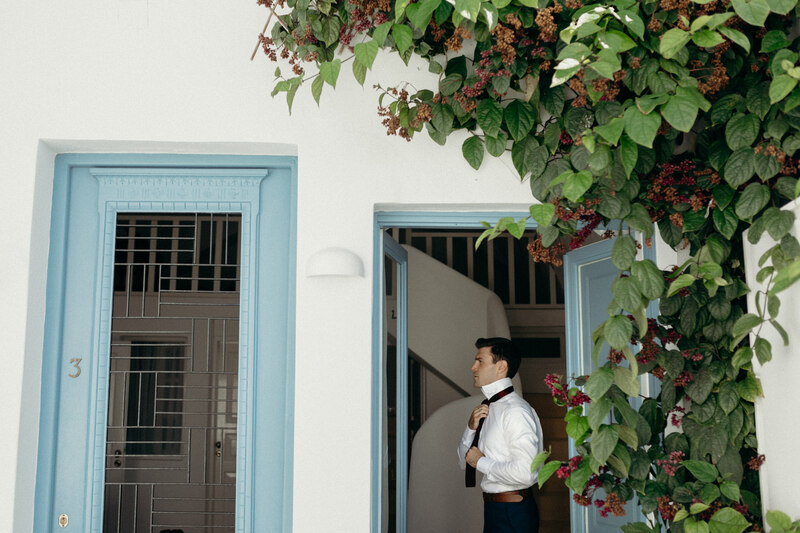 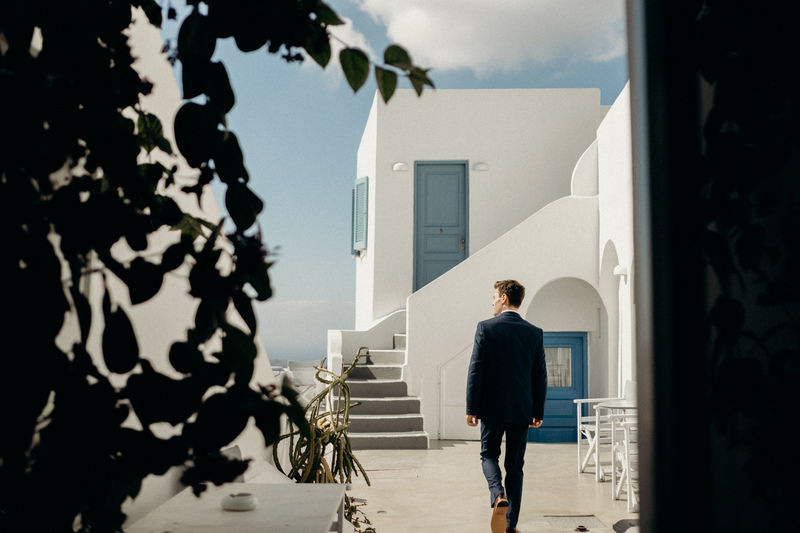 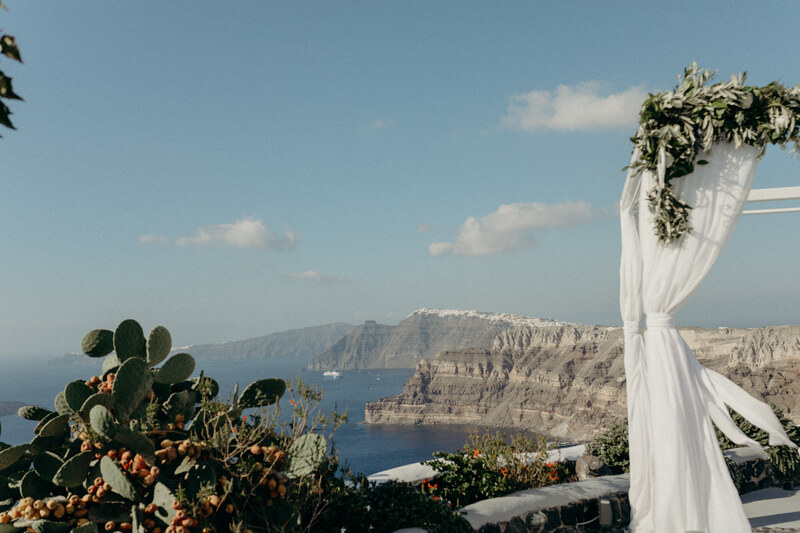 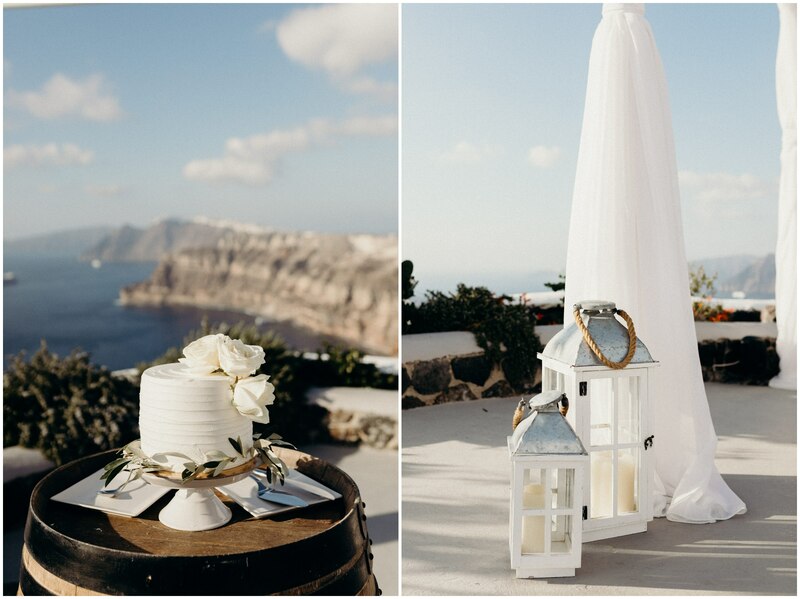 When Whitney and Dillon reached out to me about their Greece Destination Elopement, I was over the moon excited to get to know these two. 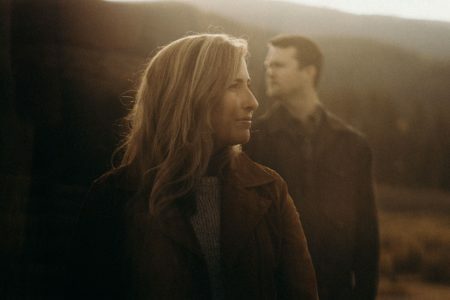 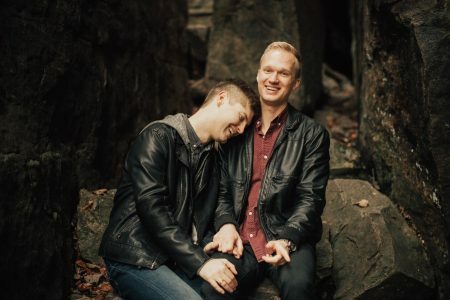 We got to know each other better during our engagement session we photographed in Asheville, North Carolina! 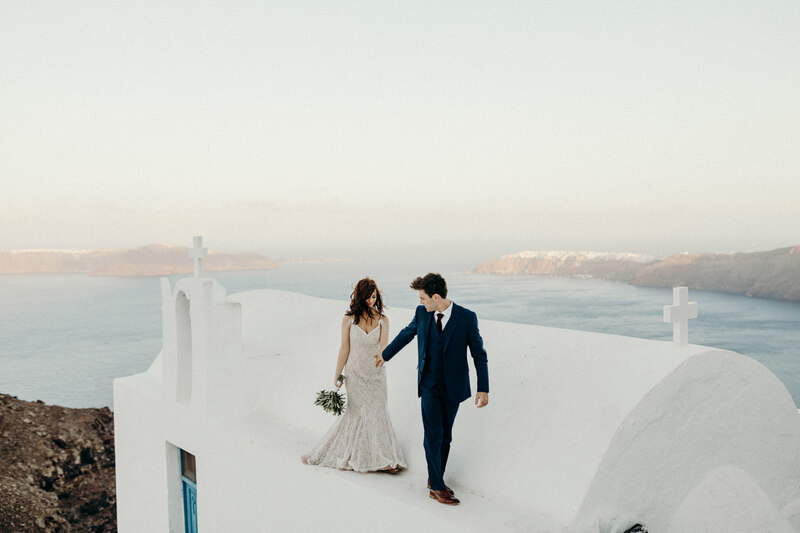 We both have Tennessee roots and it was both our first time going to Greece!! 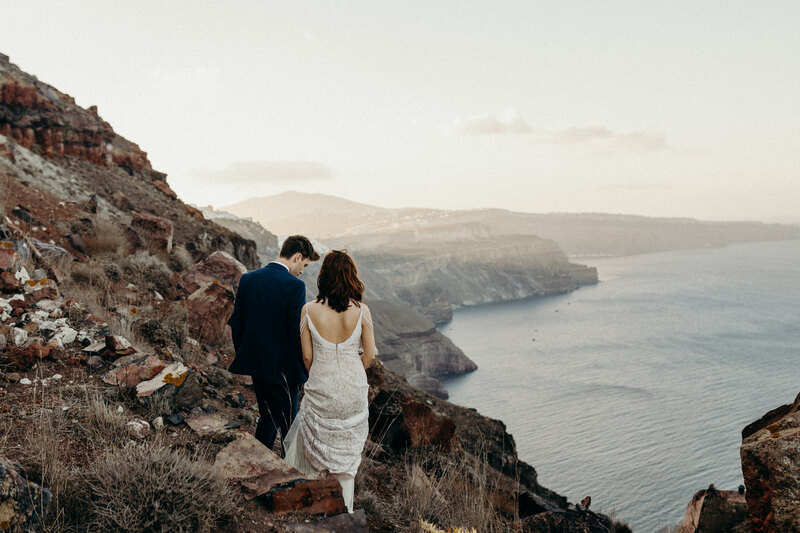 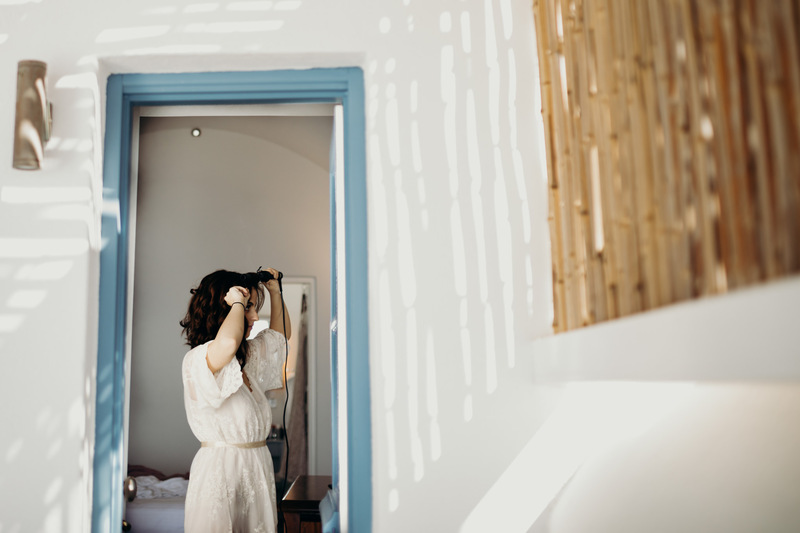 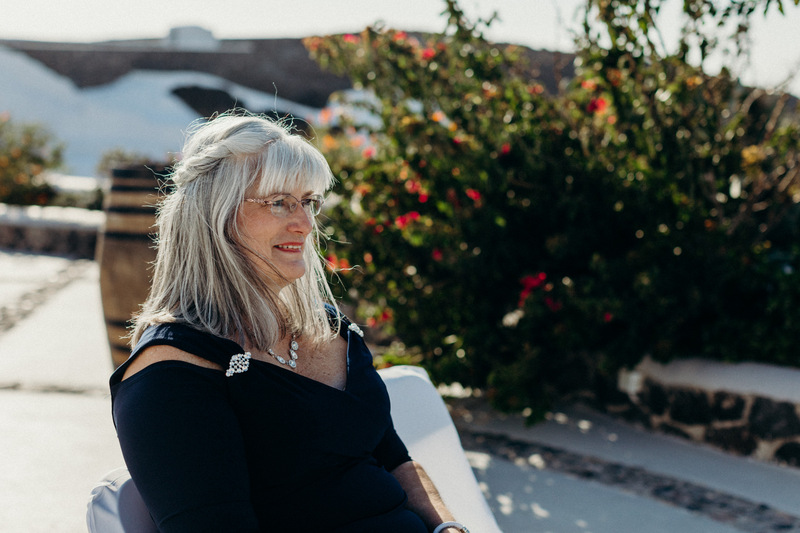 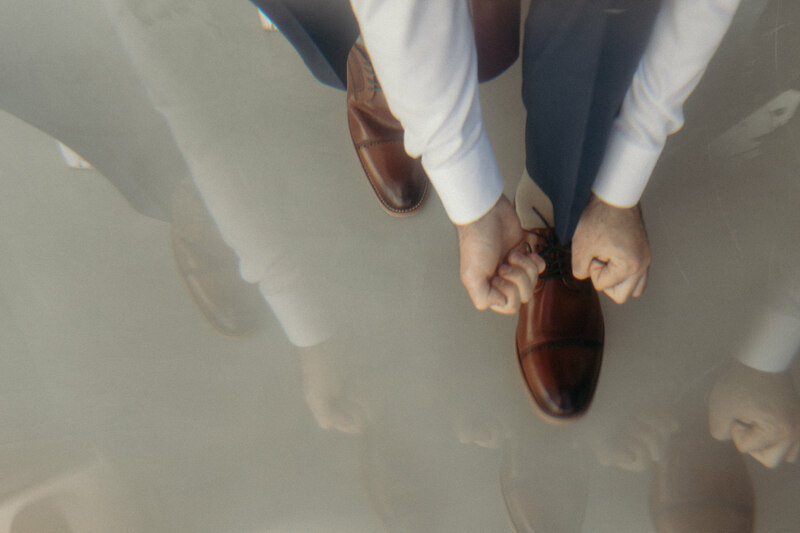 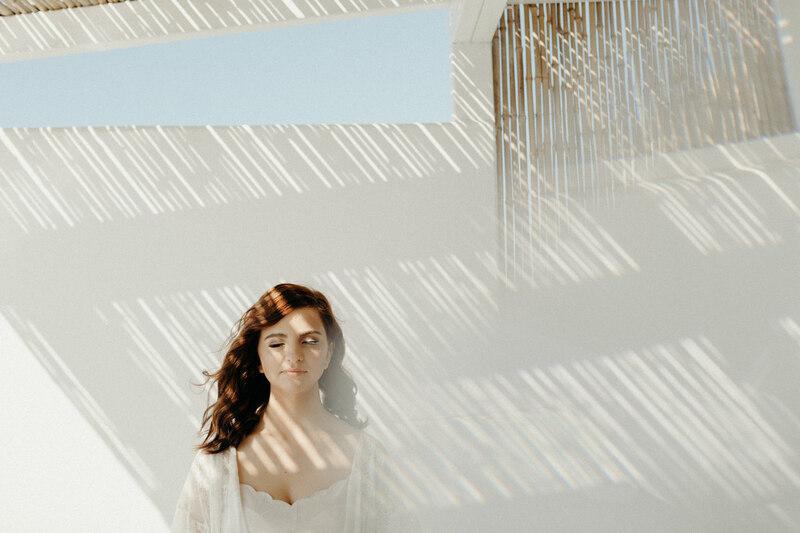 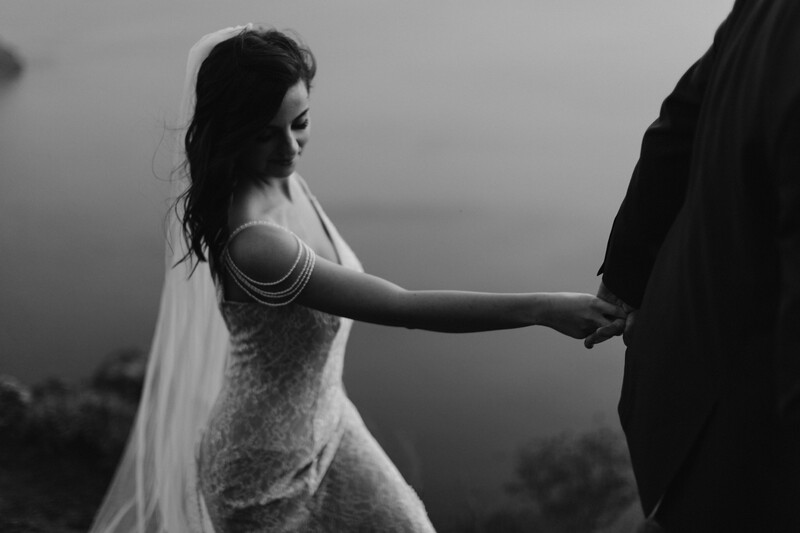 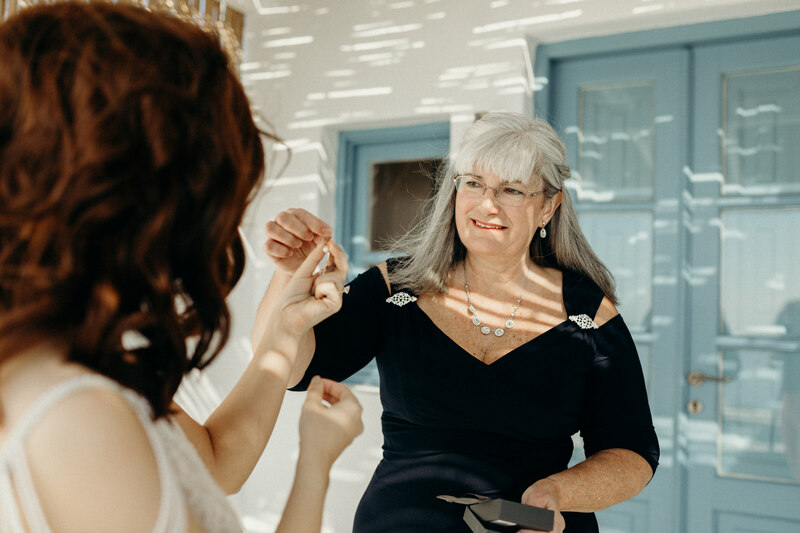 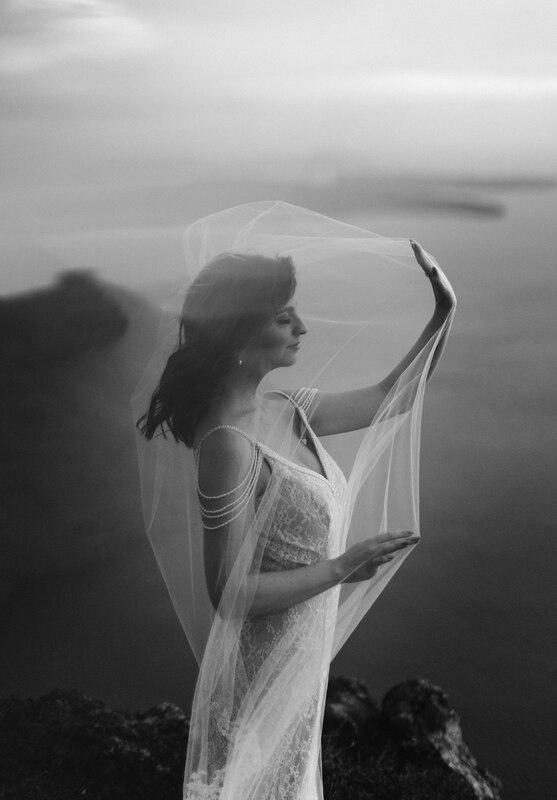 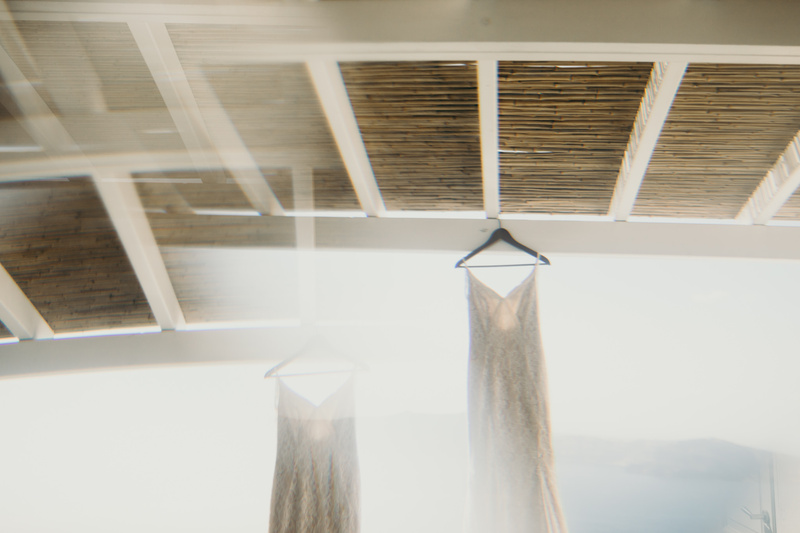 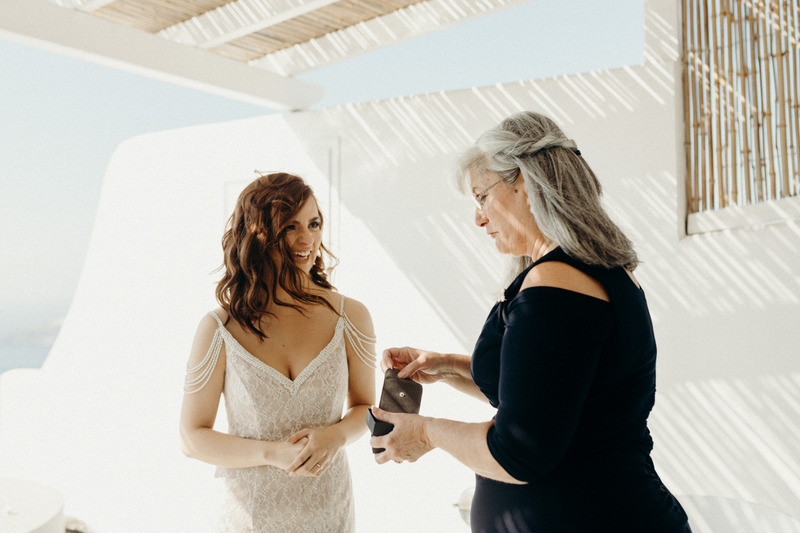 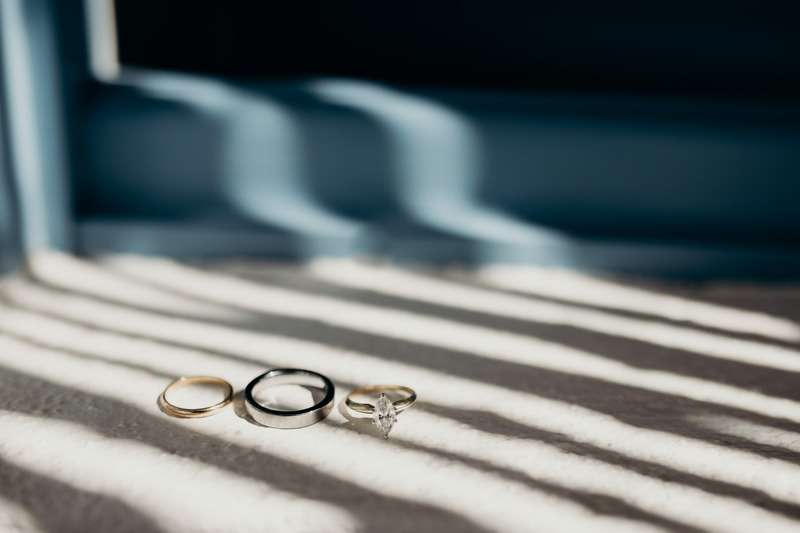 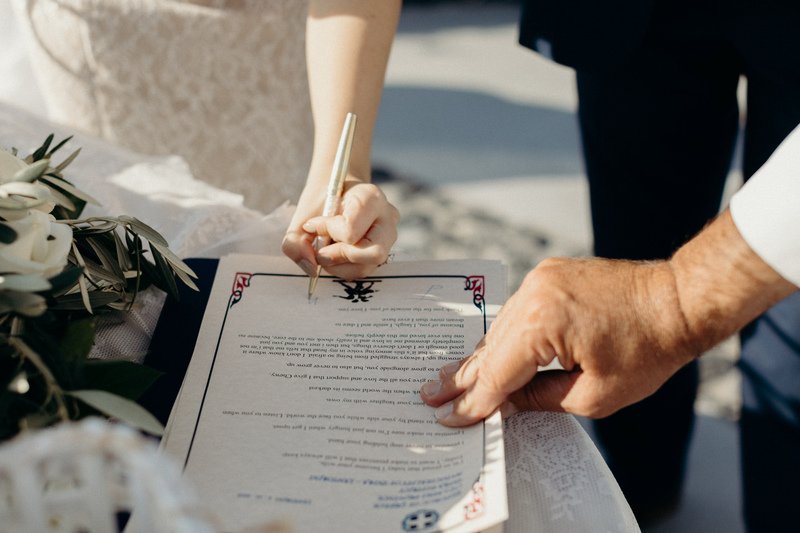 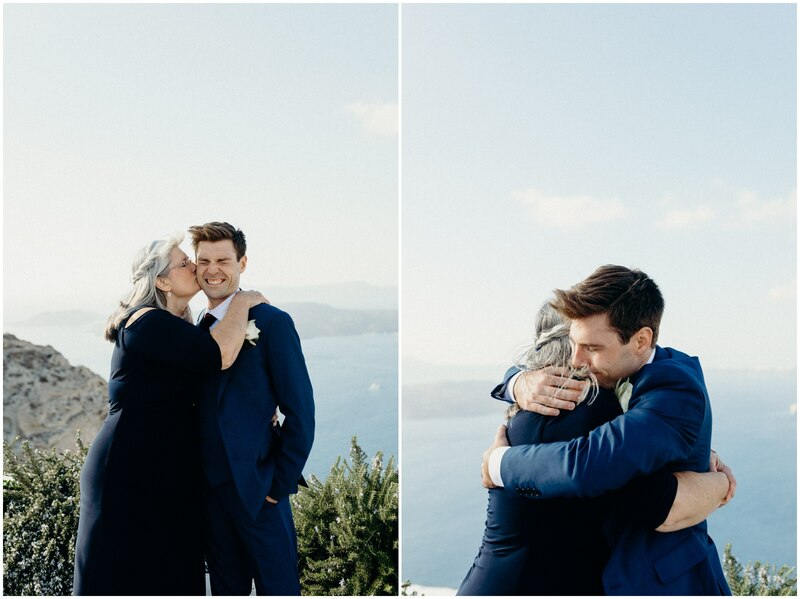 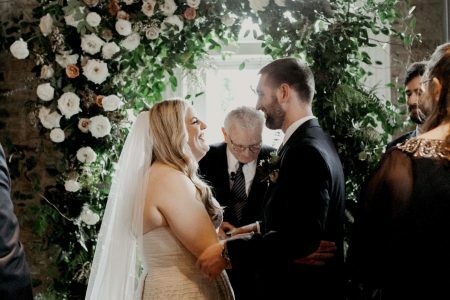 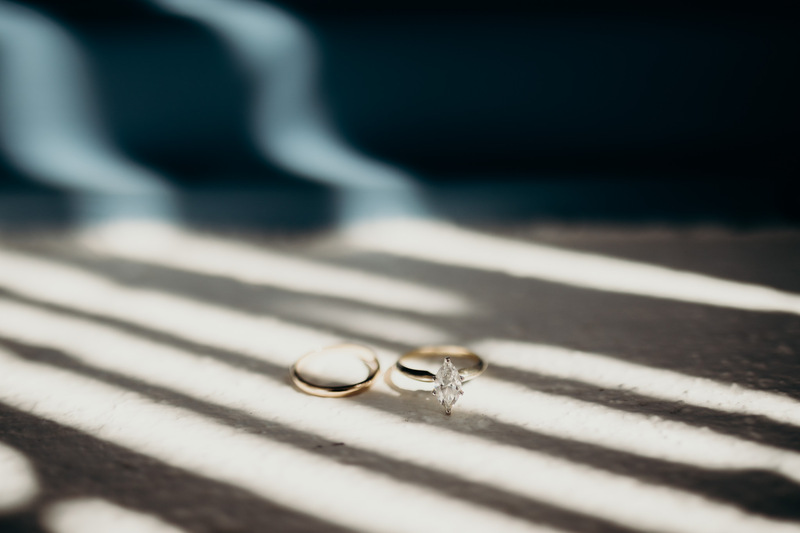 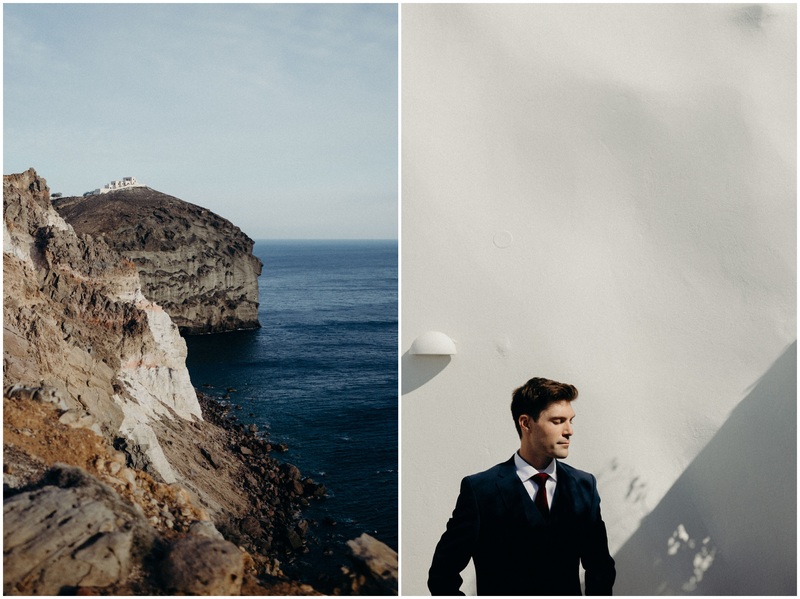 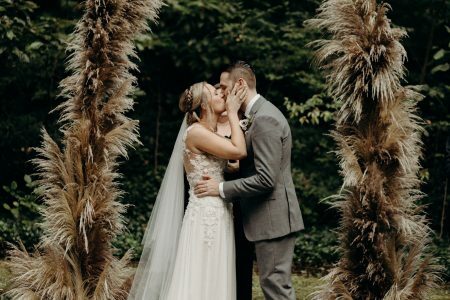 Throughout this intimate elopement experience, there were quiet moments, moments of joy, excitement and anticipation and I was honored to capture it all!